It's that time of year again: the summer dance megamix is here! Featuring hits from Robin Thicke, Daft Punk, PSY, Icona Pop, Britney Spears and more! 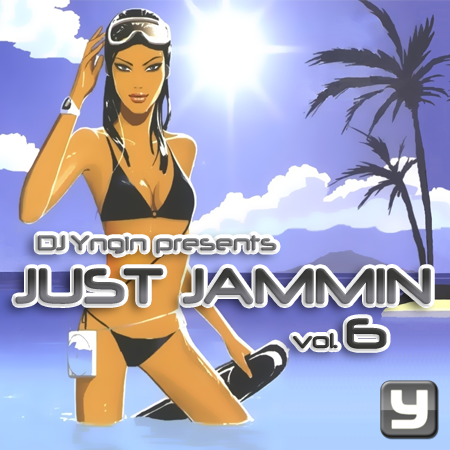 Just Jammin volume 6 is packed with the usual blend of dance and house music, old and new, with some mashups thrown in for your listening pleasure. Enjoy it on the beach, in the car, at a party, or when you work out! 00. Intro: "Let Me Tell You About House Music"